Do you agree that creating opportunities through education in the urban setting is vital? 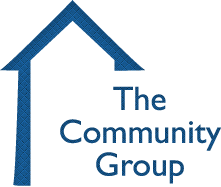 The Community Group is a private, nonprofit 501(c)(3) organization that creates, manages and nurtures high-quality programs focused on education and related services that support families. Thank you for helping to support our programs! You will be directed to another page where you can enter the donation amount and specify a target for your donation.